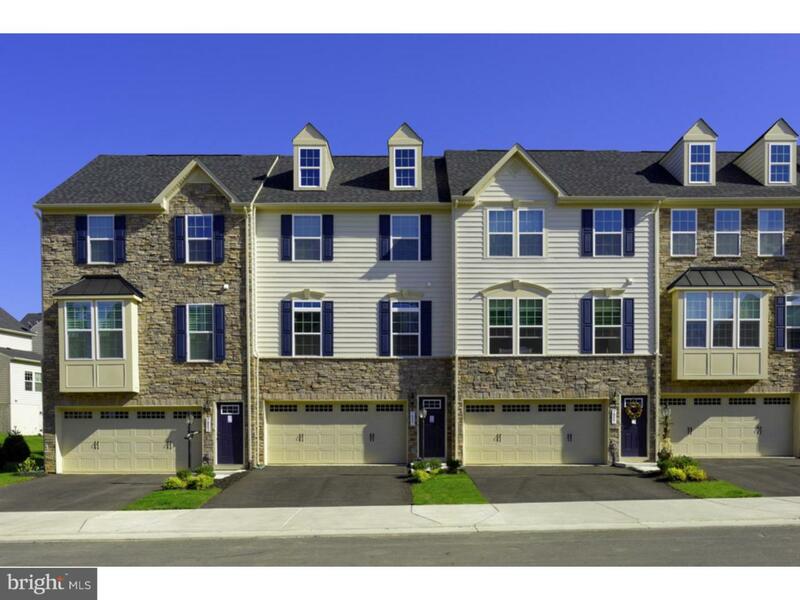 New Construction 2-Car Garage Townhomes by Ryan Homes~in desirable Washington Twp! If you are searching for a new home in a great location near major highways, shopping and restaurants then The Townes at Washington Square is the place to live! This upscale townhome community gives you the low-maintenance lifestyle you deserve with more time to do the things you love. With three beautiful floorplans to choose from, you'll certainly find what you are looking for. Each home design has an open concept, perfect for entertaining and includes 9' ceilings on the first floor, a gourmet kitchen island, 3 bedrooms and up to 2,400 square feet of living space. All of the advantages of a brand new home can be yours in an unbeatable location. Inclusions See Sales And Marketing Representative For A List Of included Features.